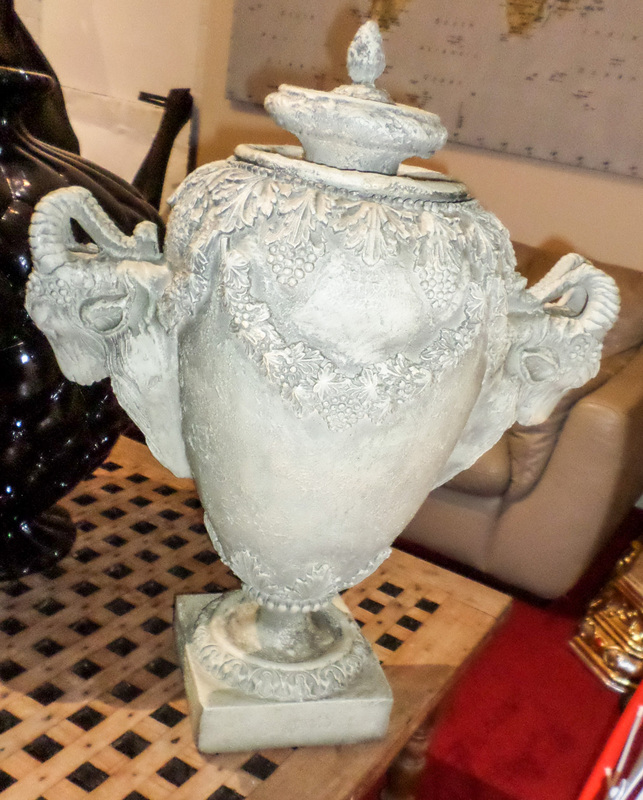 This magnificent replica vase with four head Aries item is made of fibre glass, resin and finished in grey colour. 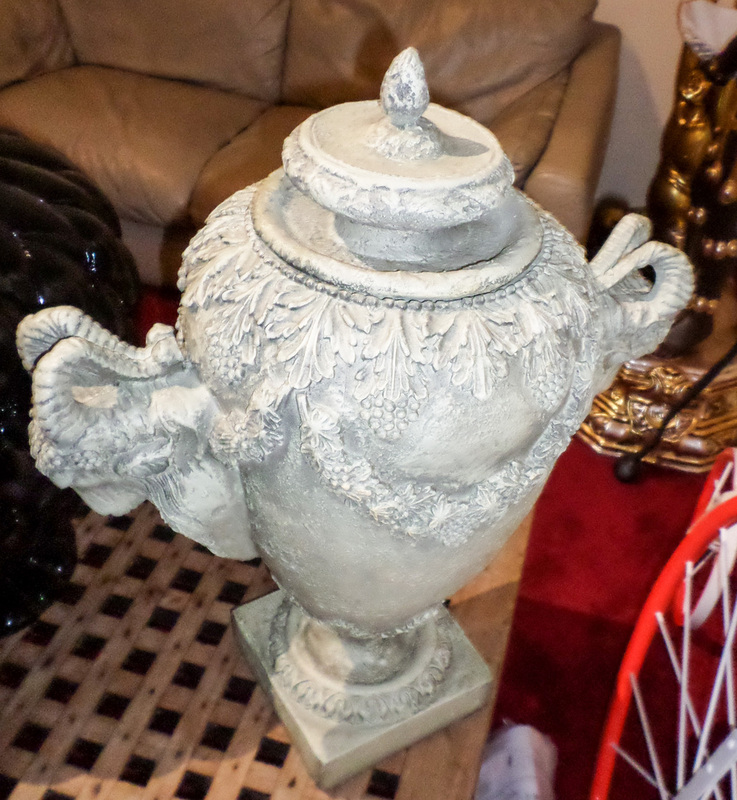 It is a great eye catching piece. 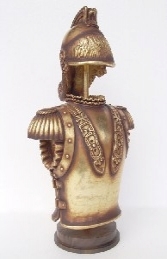 The detail on this replica vase is incredible and this would be a fantastic addition for any themed premises or for your home. 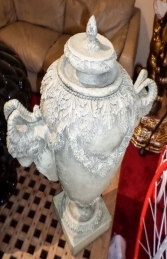 The detail is fantastic and has been finished in a natural effect, which makes a wonderful display piece.